Discovering Chinese series is for the beginning young adult (Age 11-16) with no prior exposure to Chinese. 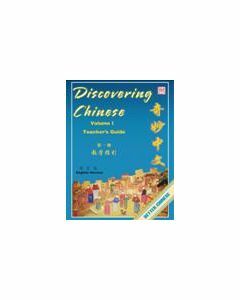 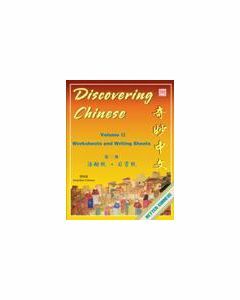 This 4-volume, 48-lesson curriculum builds student’s understanding of Chinese language and culture with themes and subjects that are relevant to their daily lives. Through 12 lessons per volume, students will build up their language skills to GCSE level, while becoming acquainted with relevant Chinese cultural lessons such as idioms, origins of Chinese characters, and typing Chinese on computers. High-quality situational illustrations and online lessons make learning fun and effective, while frequent recycling of previously-learned material, both within volumes and between series, ensures long-term language retention.